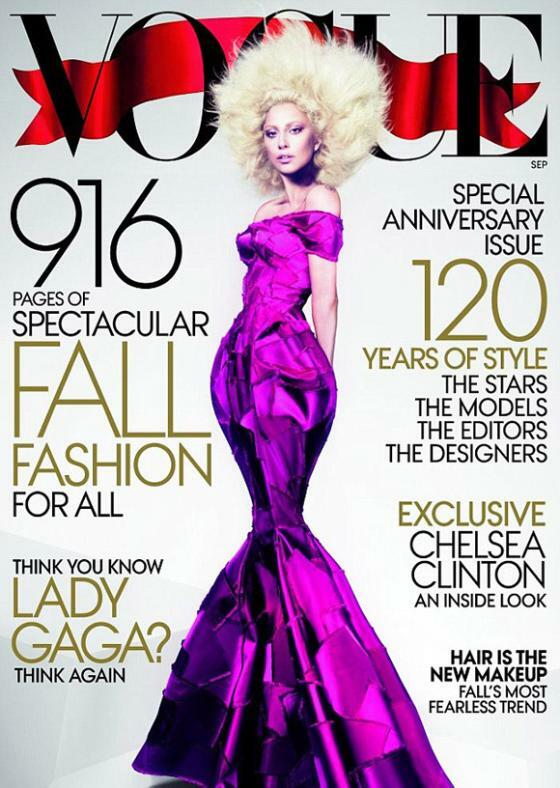 Thought you might like to have a wee look at the covers from the September issues of the US magazines. I know I should say that Gaga for Vogue is my favourite, and as much as it is an incredible cover, I love the comedy in Victoria Beckhams Glamour cover. Miley Cyrus looks hot but no need or the ring or earrings... her Dior number is enough on it's own. Katy Perry looks, well, like Katy Perry. 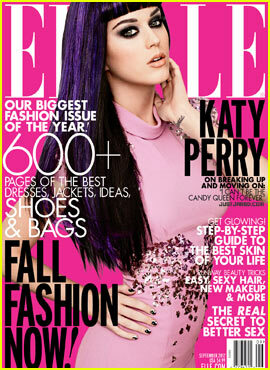 Not a very exciting cover for a September issue of Elle. Thanks for showing us this..How great it all looks but do agree with you on Miley..it`s a bit overkill!! !